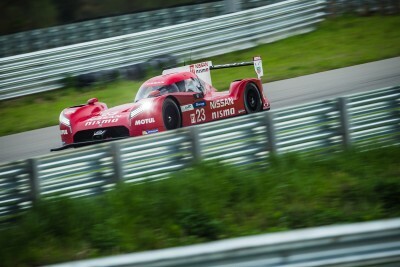 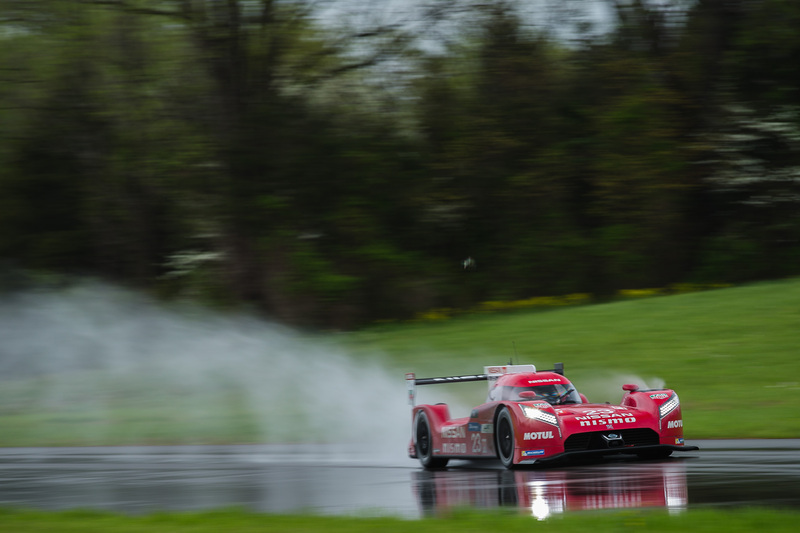 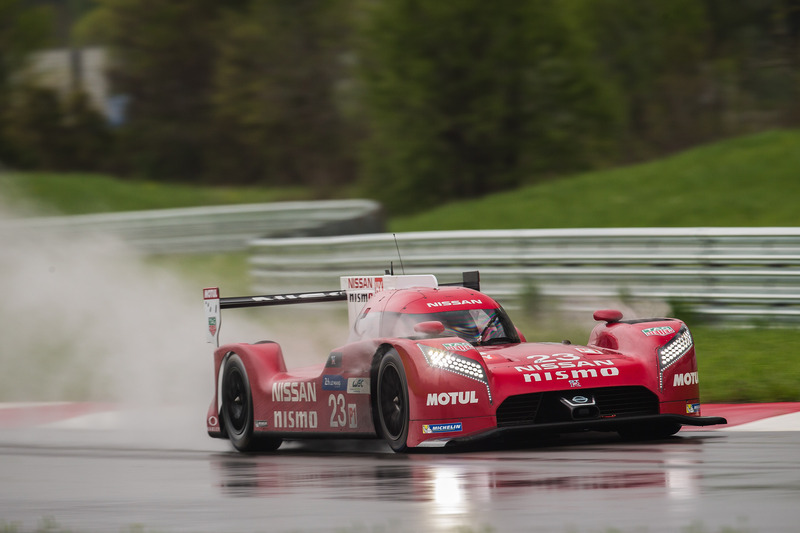 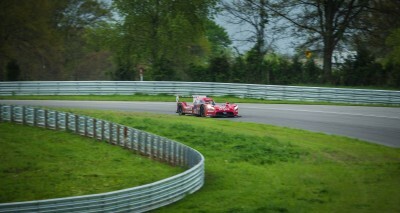 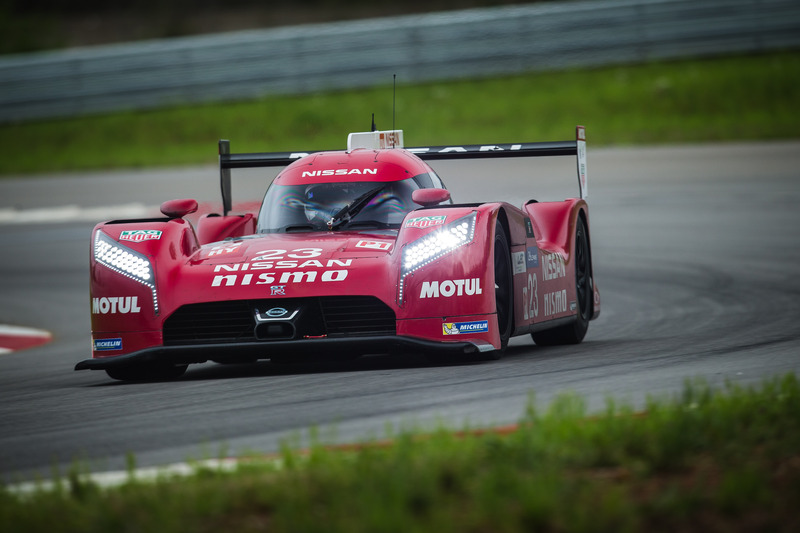 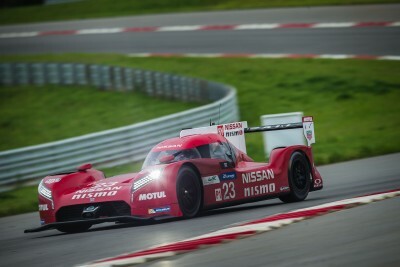 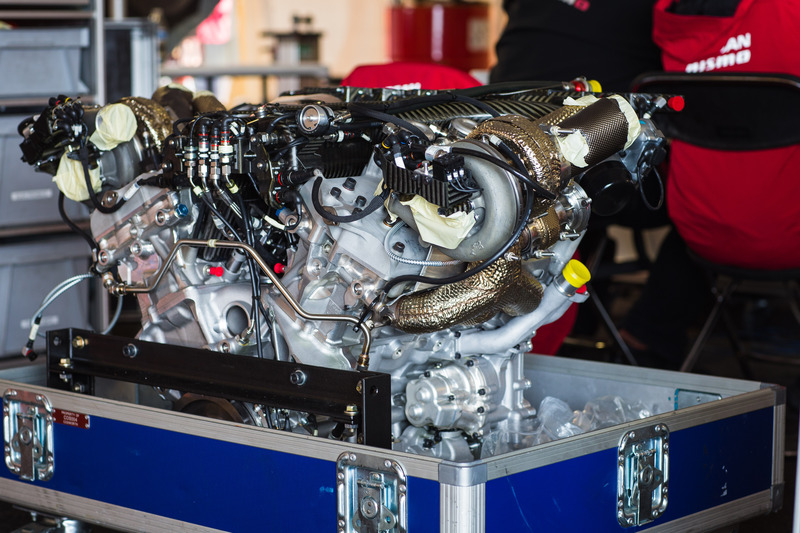 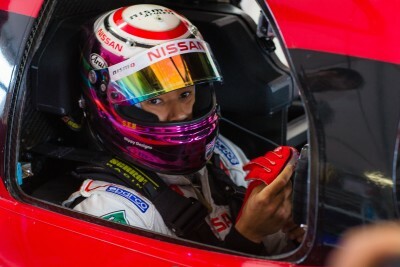 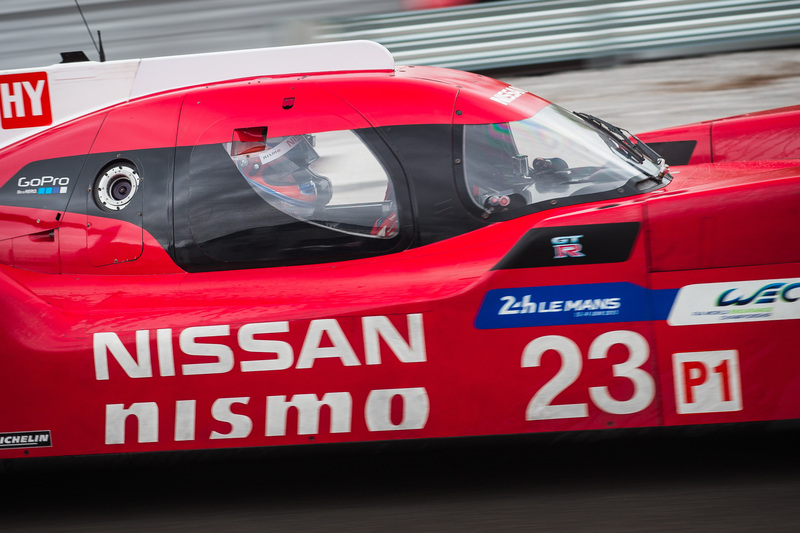 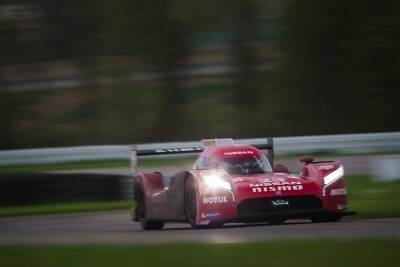 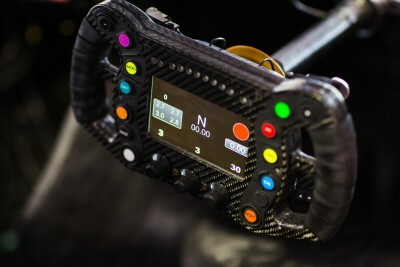 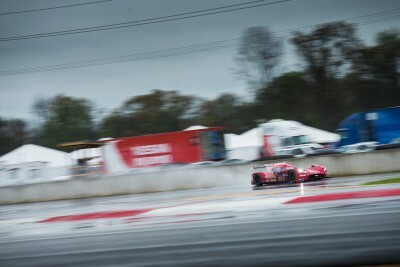 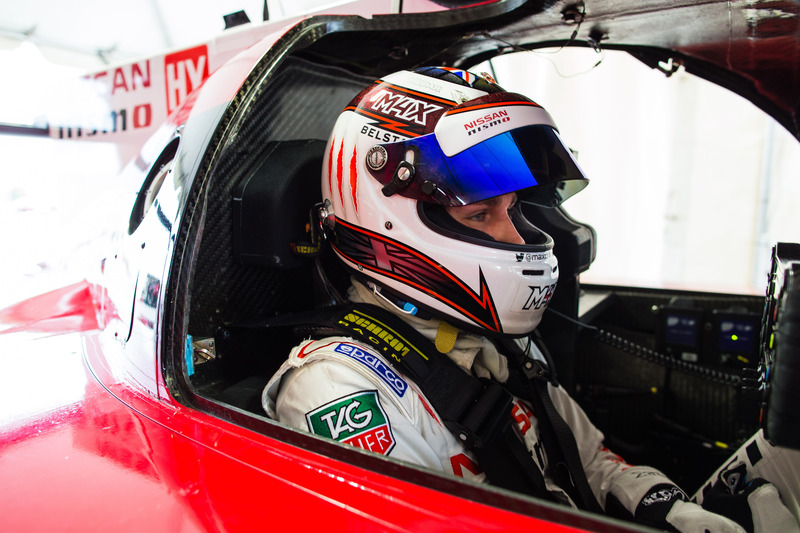 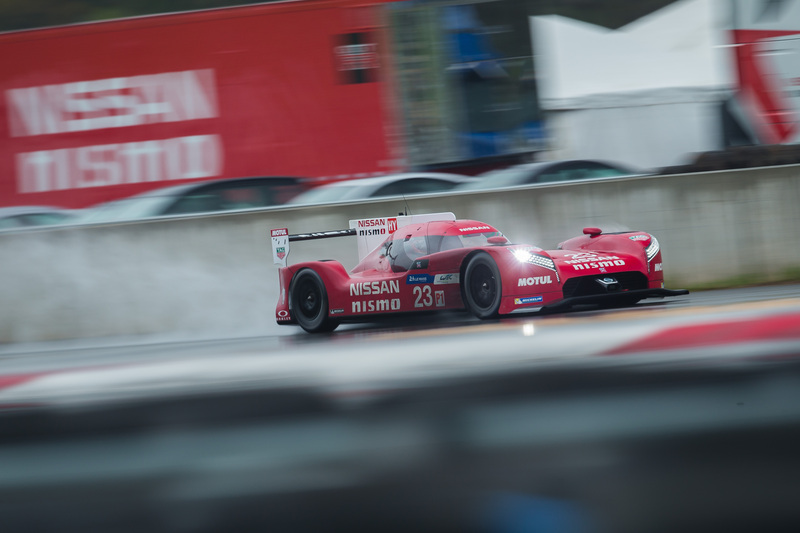 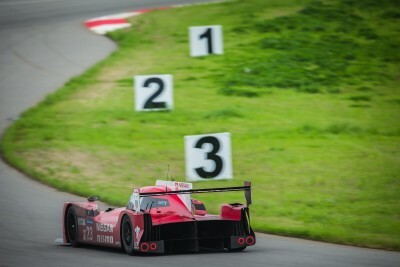 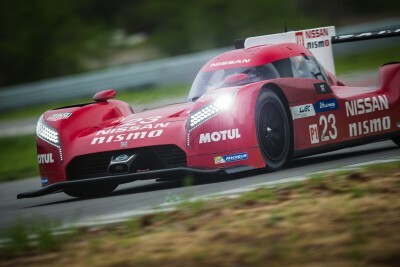 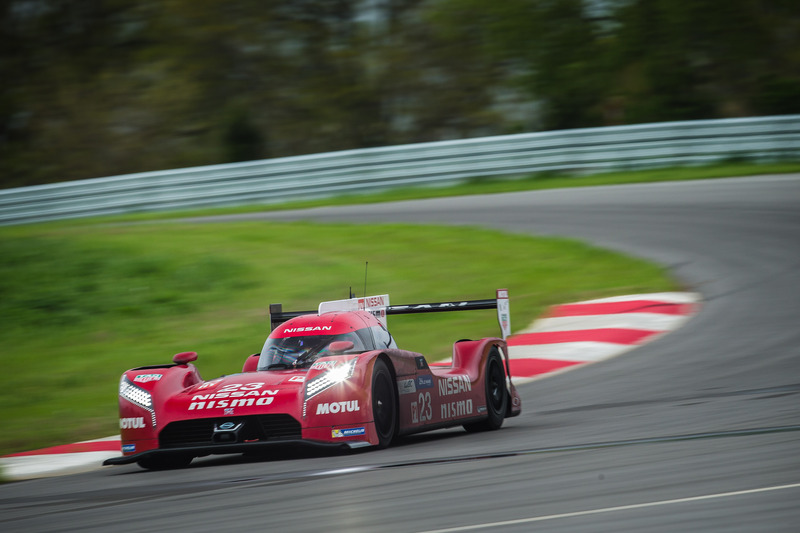 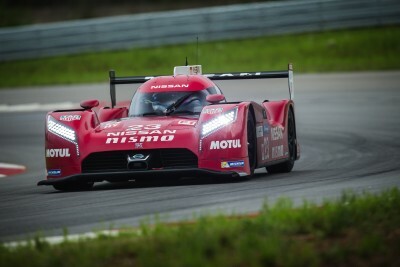 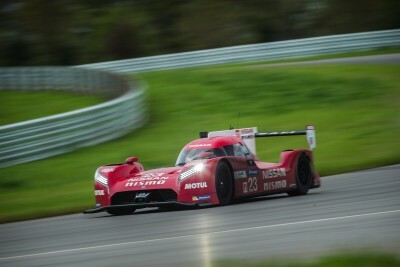 NISMO University shows you exactly what’s going on behind the scenes to get the Nissan GTR LM NISMO ready for Le Mans. 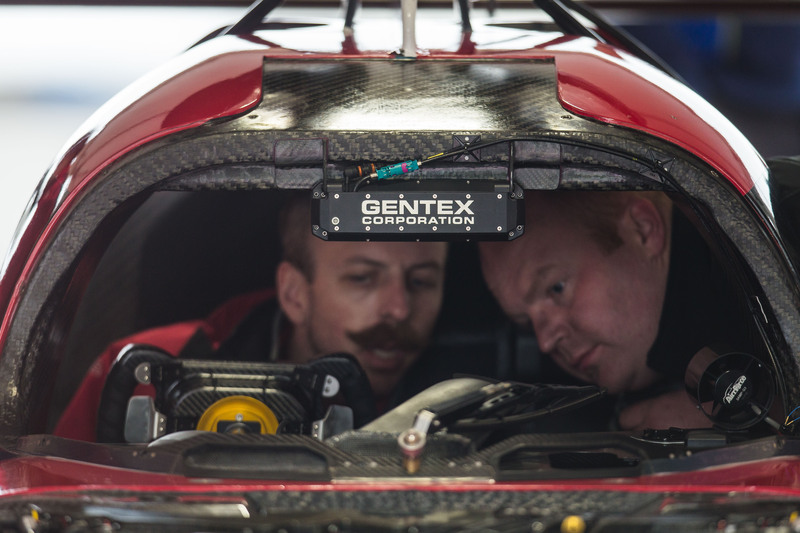 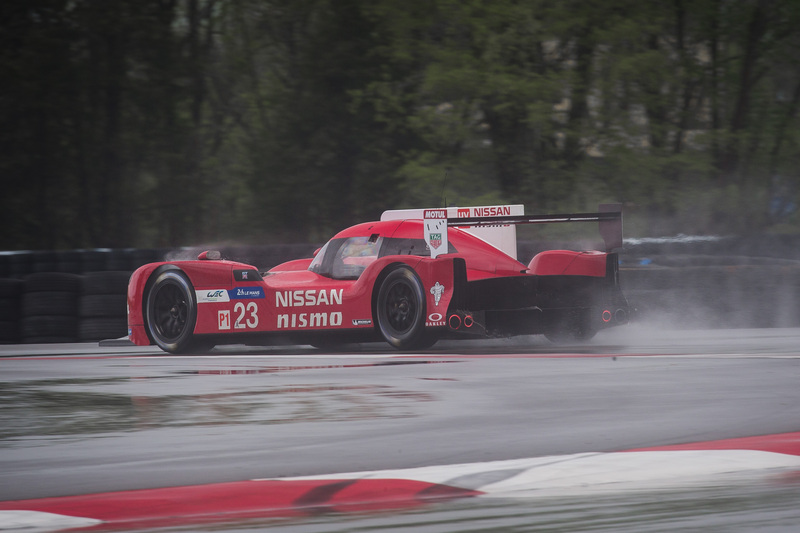 From testing virtually, on-track and in the crash test facility, the team are facing and overcoming challenges that come with the development of a unique front-wheel drive LM P1 race car. 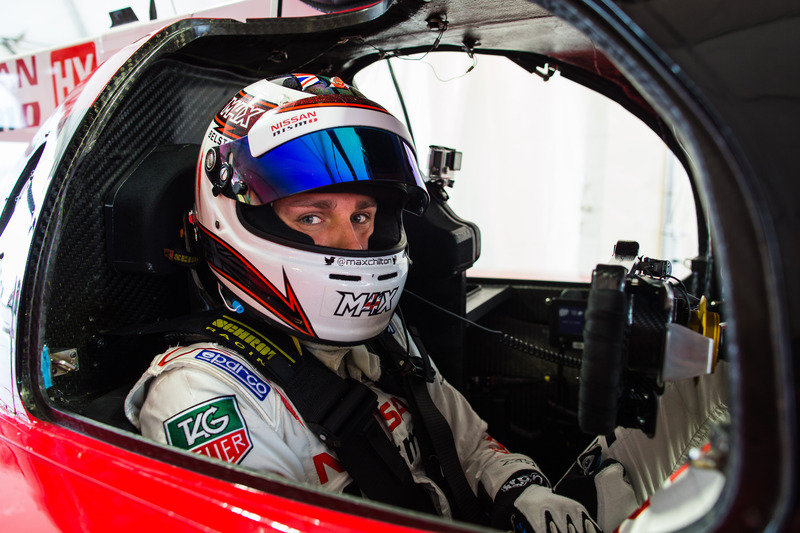 Here, we go behind the scenes on how the team is testing this revolutionary race car in preparation for Le Mans.